Investing in Mutual Fund in the Philippines: Newbies Welcome! Are you interested in investing because you finished reading the Investing Quotes already? Want to invest in mutual funds in the Philippines but you don't even have any idea of what a mutual fund really is? 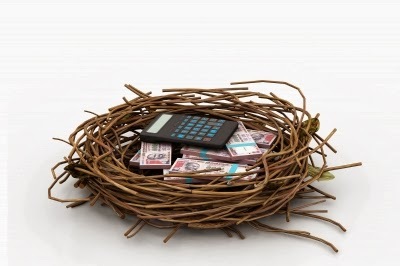 Investing is like putting your money in a nest & waiting for it to grow. In this blog post, we won't be talking about complicated finance jargon or confusing points of references. We'll keep this simple, sweet and semi-short - I know you're busy people, right? A mutual fund is a type of investment that collects & combines money from different investors with the same investment goals. 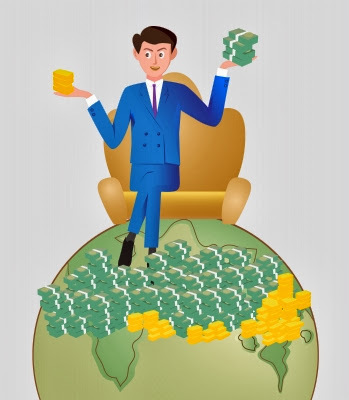 These collected money are handled by a professional fund manager who invests according to the investors' compatibility - whether in stocks, money market, bonds and other securities. Yes, mutual fund investing CAN make you a millionaire - in time. How can you earn money by investing in mutual funds? - When your capital (the money you initially invested) increases in value by investing in solid and strong companies. - When the company you invested in gives you dividends. - When the bond you invested in gives you interest income. Do you need a lot of money to start investing in mutual funds? No - and this is great! Because this means that even if you're not a millionaire yet, you can be one, by choosing to invest now. If you choose to invest in a mutual fund exclusively, the initial deposit that you can start with is P5,000. You can then choose to invest P1,000 monthly. If you choose to invest in a variable unit-linked life insurance, you can have an investment + insurance (income protection) account for around P1,500 monthly or P18,000 yearly, assuming you're a 20-something. What are the types of mutual funds that you can invest in?